For a huge cost saving, reliable and memorable car rental experience call us today for your Kritianstad car rental needs. 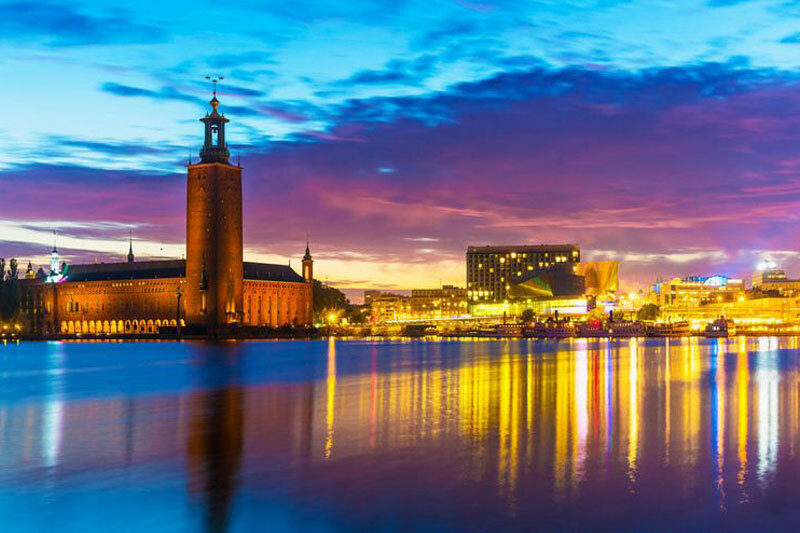 Car hire in Kristianstad offers you low rates from only £12 a day, without the need to sacrifice inclusive benifits such as Road Fund Tax (RFT), Collision Damage Waiver (CDW) and Unlimited Mileage. Not only are our prices low and full of inclusive extras, our service is very convenient as we have many locations to collect your rental car in Kristiansad and return to when you have finished with your fully serviced rental. The home of Absolut Vodka is the Swedish city of Kristianstad which in 2010 had a recorded population of nearly 36,000. The cities name translates to Town of Christian, which derives from the founder King Christian IV of Denmark in 1614. 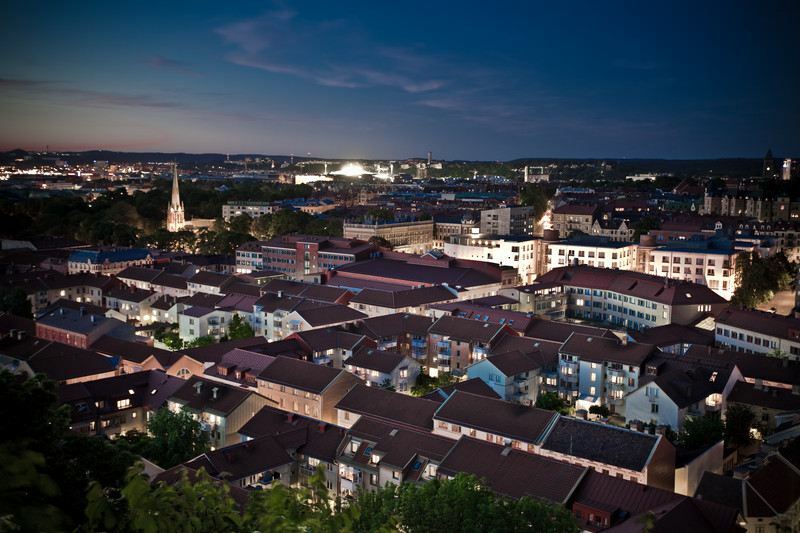 The city was built for the sole purpose of protecting the east section of Scania belonging to the Danes. Now Kristianstad is a popular tourist spot where you can access many interesting sights via your Kristianstad hire car. Every summer the city takes the opportunity to enjoy their Kristianstad Days, this is an annual festival which lasts a whole week. Music lovers can relax and enjoy one of the many concerts that feature. For autumn visitors you can if you wish attend the book festival or maybe the Jazz Music Festival. Stretching to lenghths of 35km is the Helge A River, here you can spend time in the pleasant countryside walking, bridwatching or take some time to fish. Boat trips and hire can be found a short drive with car rental in Kristiansad to Hano Bay in the town of Ahus, or you can simply watch the many boats setting sail from the marina. The north of the city brings a little more adventure with canoeing on offer for both beginners and experienced visitors. Picnics can be had at one of the many lakes that the northern area offers. Barback, the culture centre has two fabulous art galaries for guests. The cities The Chamber music hall provides excellent entertainment for nightime. Gothenburg Airport car rental is the next closest pick up point to Kristianstad if direct flights are not available.